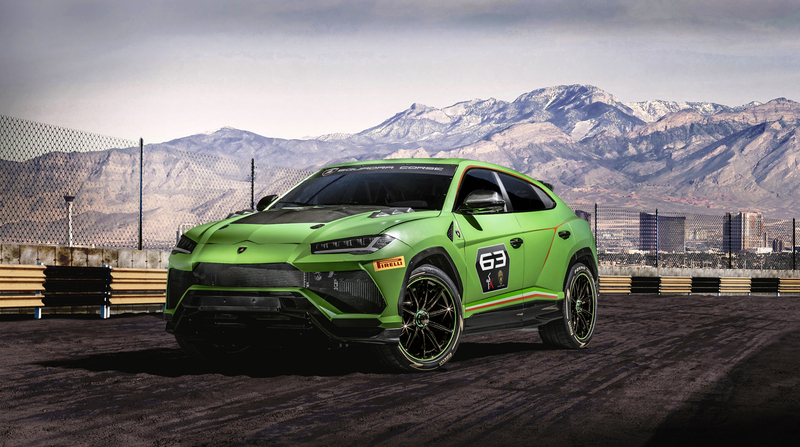 Though simulation has formed a large part of the DBX’s early development phase, this first prototype drive in Wales signifies the start of ‘real world’ testing, in which development prototypes will be subjected to tackle some of the world’s harshest environments, from the frozen Arctic , to the deserts of the Middle East, to high Alpine passes, high-speed German autobahns, and of course the Nürburgring Nordschleife. 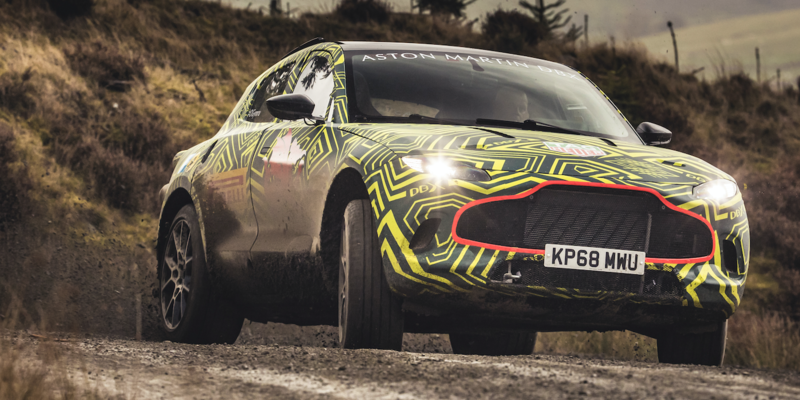 Being the marque’s first SUV, the DBX requires a dedicated test program, with new processes, procedures and standards. 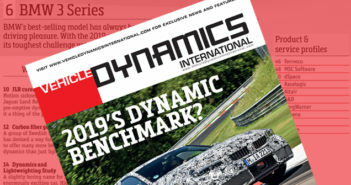 Also, its dynamic envelope has to extend into areas previously unnecessary for the marque’s sporting roots, including multi-terrain and towing capabilities.